08.30.08 | Permalink | Comment? I don’t know John from Terrace. 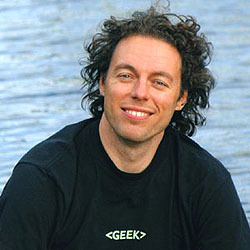 But on April 4, 2007 he posted a blog post about the Seven Sisters Mountain Range on HelloBC’s blog. It’s a short paragraph, but contains perfect information and he added a beautiful photo as well. Great for us, great for our website users. Google indexed the entry and the last month, the term “Seven Sisters Mountain Range” was the 14th most popular keyword driving organic traffic to HelloBC. There are 25 other variations of the keyword driving traffic to the website as well. Thanks John, and all other HelloBC bloggers. 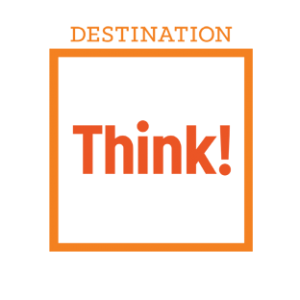 You’re helping us market, and helping travelers plan. 08.28.08 | Permalink | Comment? 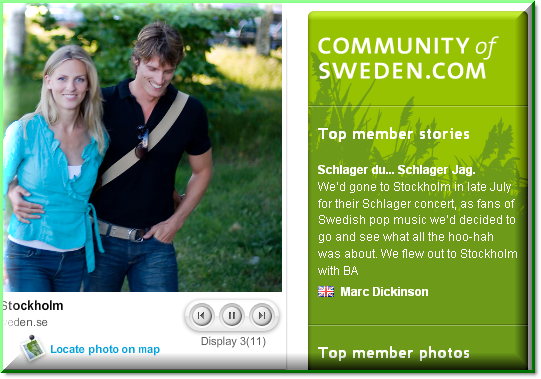 VisitSweden launched its new website this last Tuesday. Besides that is looks very nice, provides great content and a nice Google map, it is also integrating the content it has generated from it CommunityOfSweden social network. I like this approach. It compliments the official content with user generated content (we do the same). I also like that they take small steps and evolve. They experimented with the social network, and now feel comfortable to start tying it closer to the flagship. I often joke around with one of my co-workers that the time to get things done is when a lot of people are on vacation. No nay-sayers, no roadblocks, nobody to get permission from, nobody to get feedback from, nobody to sign-off on anything. Seth Godin’s latest posting also talks about using the least productive time of the year to be the most productive as you can be. So go ahead, and get stuff done now, before it’s too late. 08.14.08 | Permalink | Comment? I’m back from a summer blogging hiatus. Lot’s of things have happened and we’re working on even more. I’ll be able to share more soon. Last year, we engaged in a ‘Video Host’ test. We hired Chris, who visited 3 of our ski resorts and captured his experience in videos that are posted on our YouTube channel, HelloBC and other websites. It was a great success and we’ve learned a lot about what works well and where we can make improvements. The field reporter execution is part of an even bigger strategy that I will explain soon, but in the meantime, we’re looking for video Field Reporters. If you think you’re perfect for the job, or if you know somebody that would be, you will find all the details about the job requirements and selection process in this PDF.